Why ShutterBooth? Plenty of Reasons! 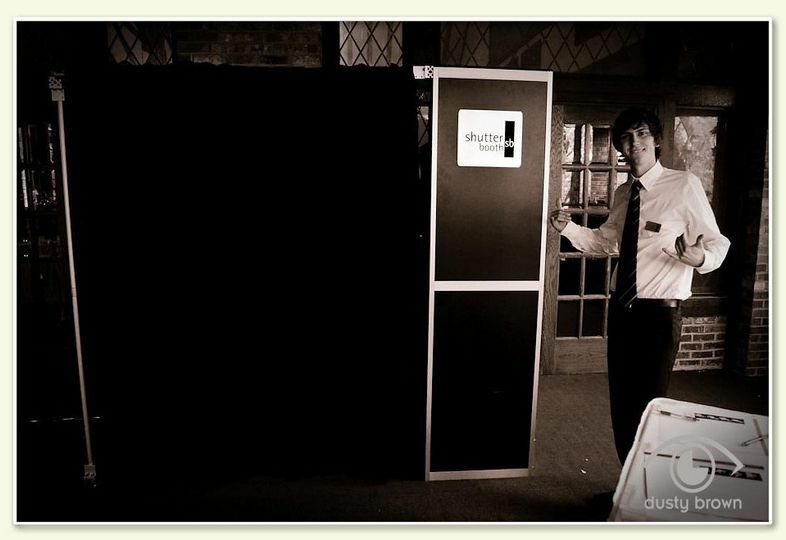 At West and Northern Michigan ShutterBooth we are committed to providing a unique experience for any special occasion. Although we do not take the place of a traditional photographer, we are able to capture the fun, candid, and spontaneous moments of your event. From pre-event announcements and save the dates, to post-event thank you notes and photo galleries, we can assist you in creating the most memorable experience and event for you and your guests to enjoy. 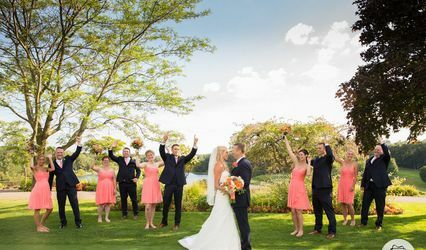 Not only do we provide a unique, one of kind experience for your guests, but you will have quality photos to last a lifetime. 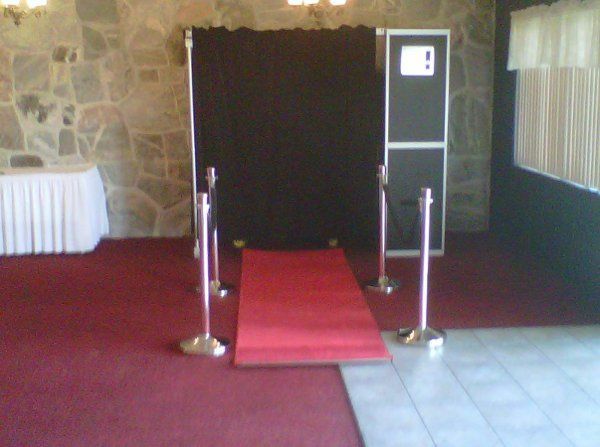 ShutterBooth prides itself on creating an experience that will keep your guests not only entertained, but will leave them with lasting memories. ShutterBooth is proud to donate our services to several local organizations such as The Can Council of Saginaw, The Women’s Resource Center and JDRF of Traverse City. Contact us today at 616-608-3017, to discuss the wishes and desires for your special event! 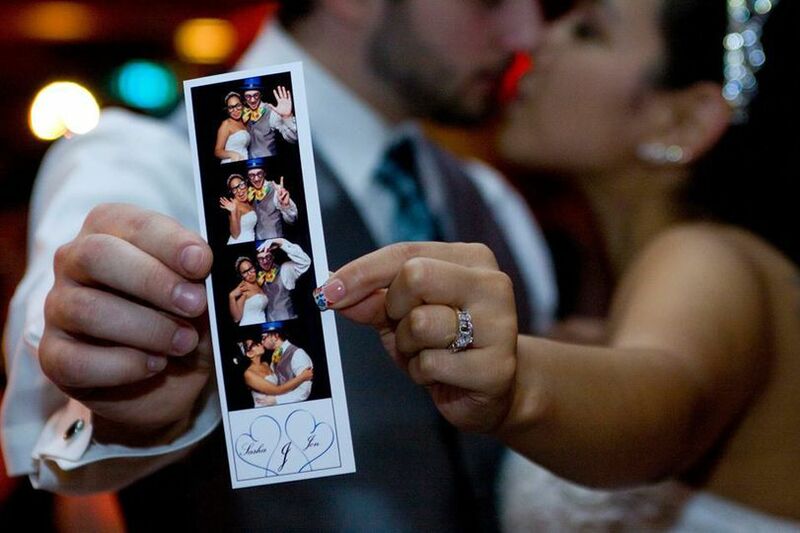 brand your ShutterBooth with a ShutterSkin! Classic Guestbook - treasured for years to come! 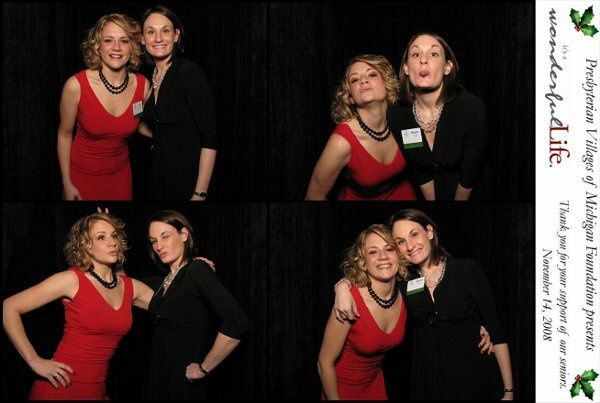 West Michigan ShutterBooth was amazing. We planned our wedding from Salt Lake City and it could have been really difficult, but they made it a breeze. We got married in Cadillac, Michigan and everything went perfectly. They were so flexible and easy to reach. It was a dream. I would highly recommend this photobooth. My guests loved them and so did I. They were punctual and friendly and I feel so so happy with them. The photobooth was an unforgettable part of our wedding for our guests! We went to a bridal show and got an email with a great special deal. The guest book still makes us smile and was very professional...we even got it that night! We got the sleeves and made our own thank you note to put inside for or favor, they sent them to us 6 months before three wedding so we had penny of time to stuff them! Our package also included or thank yous, we used pictures w took of us from that night.we picked our design and within 7 days had them shipped to our door! The prop box was also a great add on that kept our guests coming back for more! All my guests enjoyed having their pictures taken in the shutter booth. 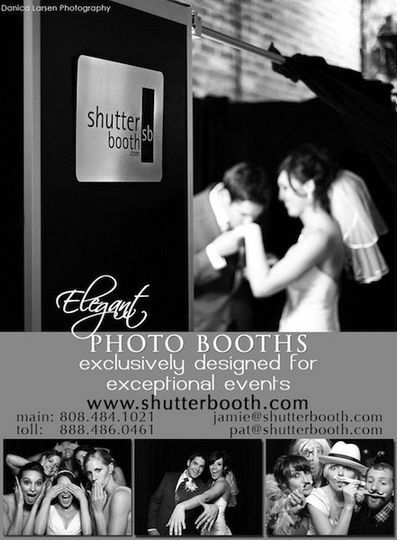 In fact, many of the guests had used the shutter booth several times. We had all the photos strips put in an album were the guests could write words of wisdom for the married couple. This album became our guest book. Another photo strip was given to the guest as a reminder of the wedding. 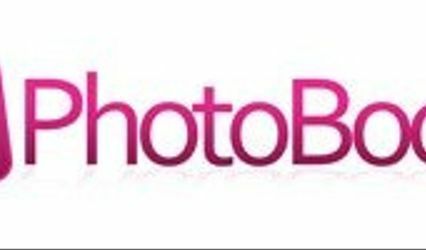 Finally, Shutterbooth supplied online copies of the photo strips which could be made available to anyone who wanted pictures of all the guests. The young woman running the shutter booth did a wonderful job. She was efficient and professional at keeping the flow of guests who wanted to use the shutter booth moving. The equipment was set up on time and was always in working order during the wedding. 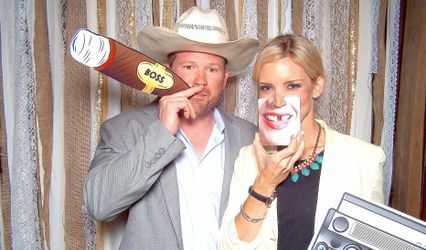 To add some fun to your wedding I recommend Shutterbooth West & Northern Michigan.